Once you have defined your criteria in the configure stage, the next area to focus on is the build of the quote itself. Quotes in terms of a Salesforce record relate to a way of documenting products and/or services required by your customer. 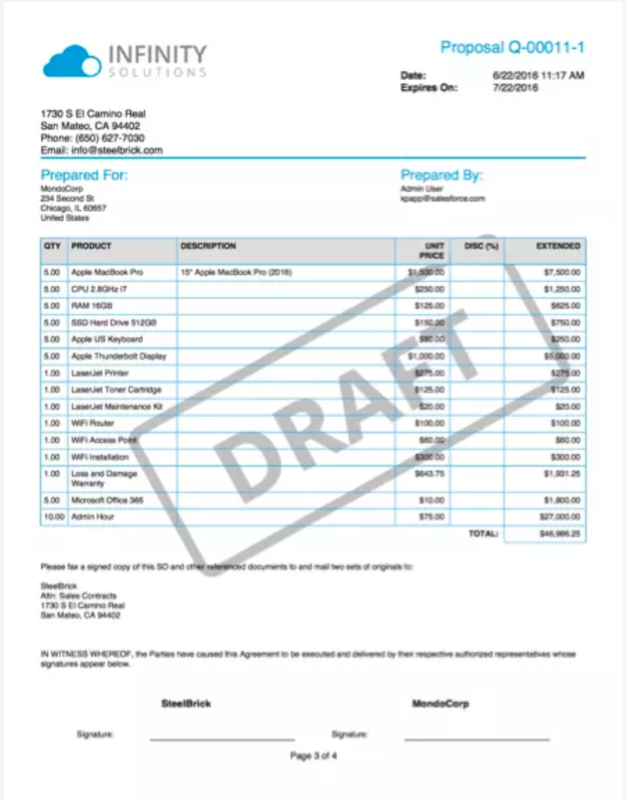 This document can work as a record to include all information such as prices and items, as well as the formalities that can be involved such as dates or signatures. When a Salesforce record for a quote has been determined, the next stage is to create a quote document to provide to the customer. Depicted in PDF format, the quote document is inclusive of all information and technicalities such as final contracts with terms & conditions or validity, etc, as well as information on each product. The output quote document also provides the ability to have the customer sign the quote electronically, saving time and allowing for faster transactions. When creating your quote, after entering some basic information, an expiry date for instance, you can then start selecting your related products and services from the list that has been generated. 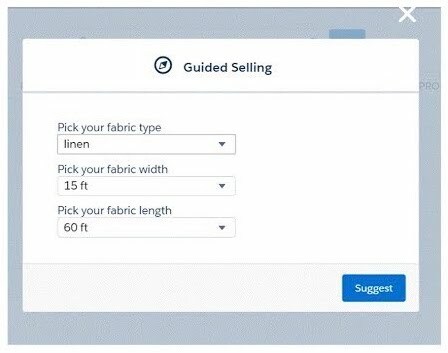 Guided selling allows you to set prompts for your sales team to ensure they are selecting the right products and have all the correct options, as well as auto select products when necessary. With the assistance of the configurator function you are able to set the permissions for defining and adapting bundles to ensure some restrictions apply. There are multiple limitations you can set and extensive use cases for using the configurator, you can see more here. Once you have determined the specifics, you can then save the quote in Salesforce as if it were any other record type. You are not limited in the amount of quotes you create for any opportunity. Although you can only have one primary quote that will be reflected on the opportunity record. You may however want to create several potential quotes, each excluding or including different items in order to have the prices and combinations handy when talking to a customer. 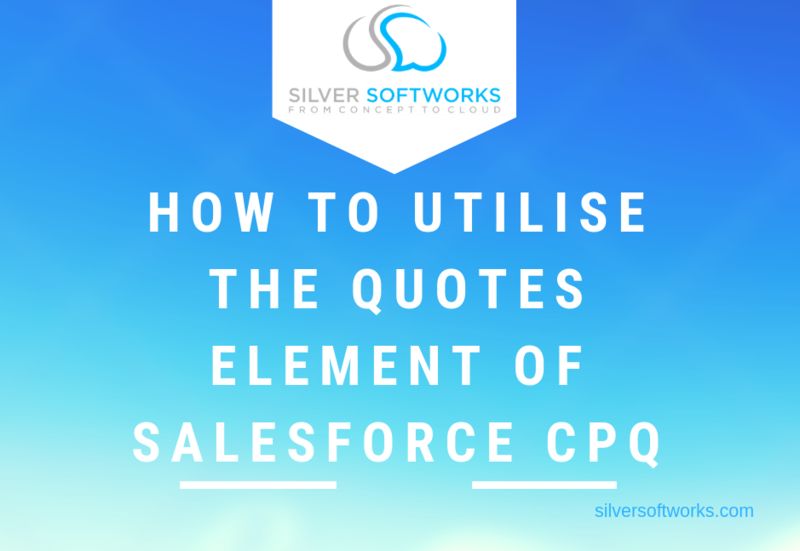 You may want a quote that contains the whole package of everything available or ones that provides different discounts, this is all possible in Salesforce CPQ, provided one quote is chosen above all others. 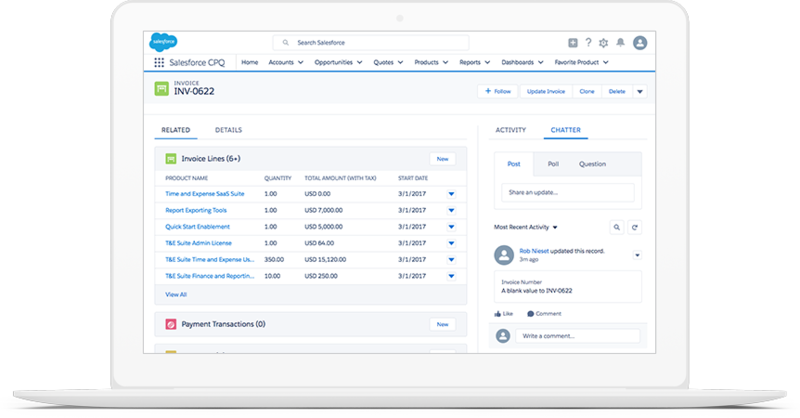 Salesforce CPQ also allows you to see information on each of the products you could potentially be recommending to your customers to help you give more informed guidance. The Guided Selling section allows you to input requirements to be sure the products that are being displayed to you are relevant and worth your time. Depending on the questions asked in the configure stage, these products will adapt for each circumstance. You can also create rules, or combinations of rules, to guide a sales person. Automatically calculate service fees that are a percentage of a products value – eg. 20% service charge. This feature also encourages upsells as well as prevents unrelated products being presented to help keep customers happy, causing less rejected quotes. As you can see, Salesforce CPQ is a very helpful tool for your sales teams to stay current and effective. If you would like to know more about the other areas of Salesforce CPQ and how it can benefit your business, get in touch here.